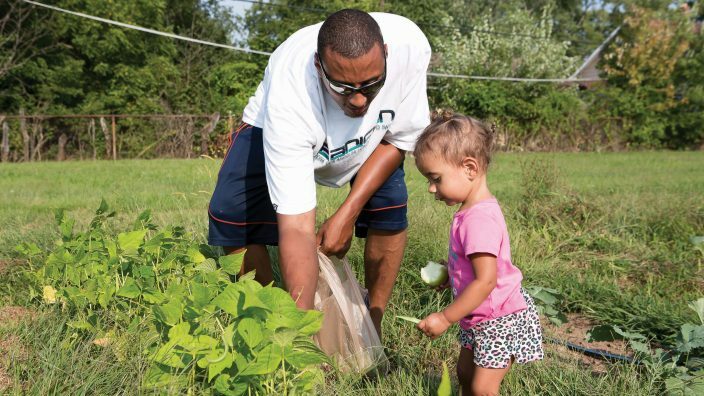 Crops come to the city with the impact and community engagement that Mid-Ohio Foodbank was hoping for when it leased five acres of empty urban property three years ago and repurposed it for agricultural use. It’s the same community spirit being cultivated on the west side of Columbus, on the “Hilltop” at another 5-acre property, the Wheatland Urban Farm, which had its dedication ceremony in August. Its first growing season is planned for this spring. 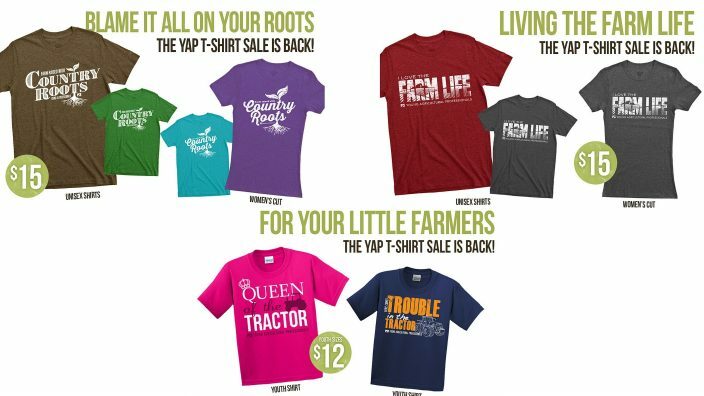 Ohio Farm Bureau Young Ag Professionals state committee is selling t-shirts to raise money for hunger initiatives and help people show their pride and support for Ohio’s food and farm community.